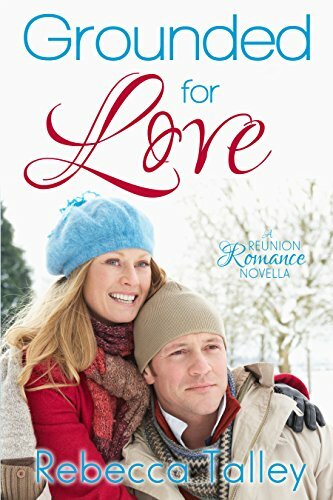 Looking for some of the best short romance novels you can read in a few hours? Cooper is a singer and songwriter who never made it as a performer, and Daley is the woman with the angelic voice whom he’s in love with. 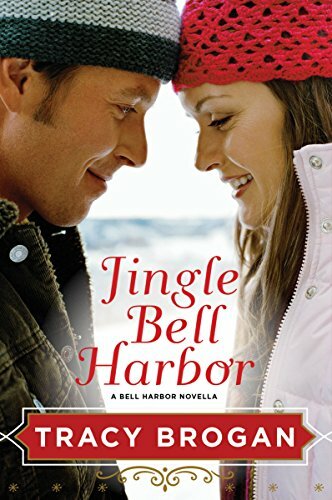 But when tragedy strikes, Cooper returns home to Colorado, not knowing what to expect next in his life. 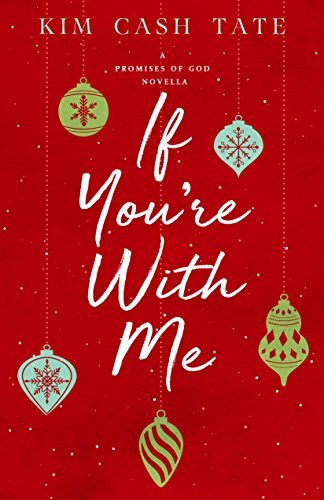 When Daley reappears in his life years later, he has a dilemma, because to tell her the truth about his past is not only going to be difficult, but it also means that he has to face that past himself for the first time. 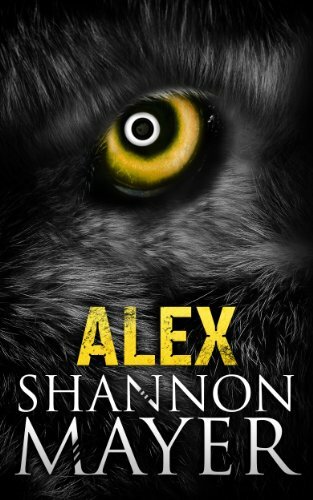 Alex is a werewolf, but he hasn’t always been one. This book is about how he got to where he is today – before he became stuck between human and wolf, before he learned all about the supernatural, and before he gained the ability to think like an adult. His story isn’t complex, but it is interesting, and if you’re interested in reading about him in further books, this is a great book to start with. 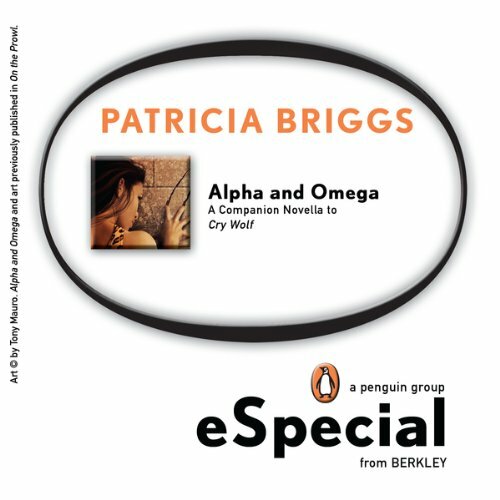 It is also a standalone book that can be read without knowing what happens in the rest of the series. 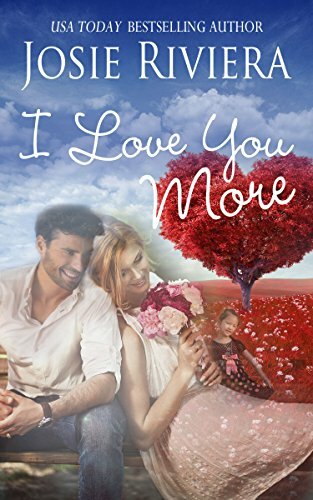 Follow Josh and Heather, Gunner and Ellie, and Jeff and Ari as they start and expand on their love affairs, despite the challenges that are always involved in a relationship. Enjoy Wanted, Faithful, and Saved, and learn all about not giving up and making a relationship work regardless of what it takes to do so. 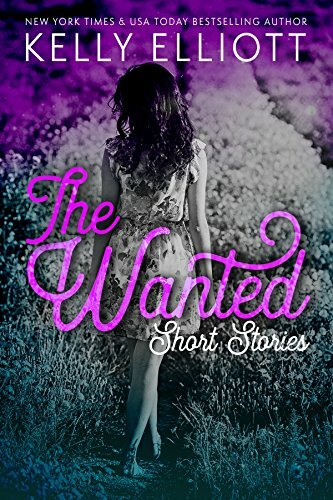 These are stories that have never been told, stories you will thoroughly enjoy regardless of what you’re looking for in a short story. This book allows you to witness Becca’s wedding firsthand, but it is a wedding unlike any others. Becca will promise him that she’ll wear the collar he offers her, and she’ll agree to be spanked in front of all of the guests. This is a different kind of wedding that you likely haven’t experienced before, and in this short story is all of the information you need to enjoy it. With scenes of physical discipline and an uneven power exchange, this is one wedding adventure you’ll never forget. Quickies. Everyone’s favorite sexual escapades, and this book is full of them. Whether they’re at work, in a hotel room, at home, or in a place they know they shouldn’t be in, these couples invite you to witness their quickies and play a part in them so that you can enjoy them, too. 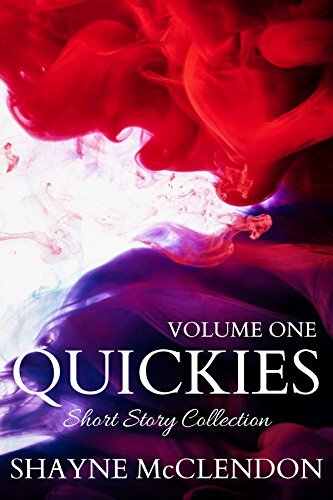 Here are more than forty separate short stories you are guaranteed to love, and which will keep you just as satisfied as you would be if you were one of the people participating in the quickies. Seth is an investigator who discovers that his brother-in-law’s girlfriend is killed, leaving her toddler without a mother, and his brother-in-law is missing. 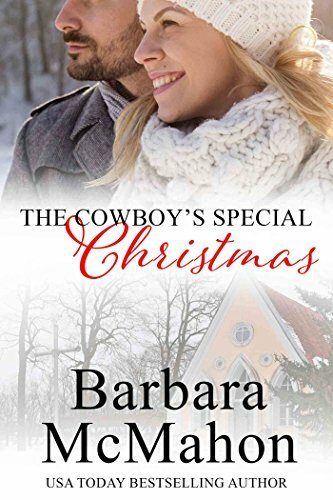 Carly is Seth’s wife and a social worker who takes the little girl home for the upcoming Christmas holiday, but when it gets close to Christmas and their farm is also trashed, the killer seems a little close for comfort. Seth and Carly then set out to find the brother-in-law and the killer before it becomes too late. In a town in Oregon there is a war going on between the distributors and manufacturers of a brand-new drug, and Carly is the social worker assigned whenever a teenage witness goes missing. 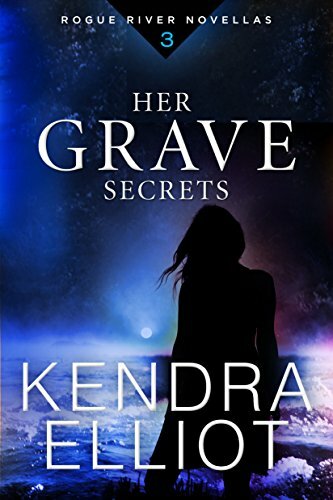 Even though she is now estranged from her husband Seth, they decide to work together to solve the mystery so that the criminals can be stopped. Seth wants to keep her as safe as possible, so why does he feel like he is actually bringing her closer to danger and not away from it? Stevie and Zane are in a relationship and also must work together to find a killer. There is a new street drug wreaking havoc on the town inhabitants and a murderer on the loose, as well. But between the drug itself and the skull they recently found with two bullet holes in it, they are unsure of how to get started. However, one thing is certain – they need to work quickly so that they can figure out if they are the predators or the prey. It’s the 1920s, and Ginger is a widow and a fashionista on her way to London to settle her father’s estate. When the captain of the ship is found dead, Ginger teams up with an inspector named Basil to find the murderer. 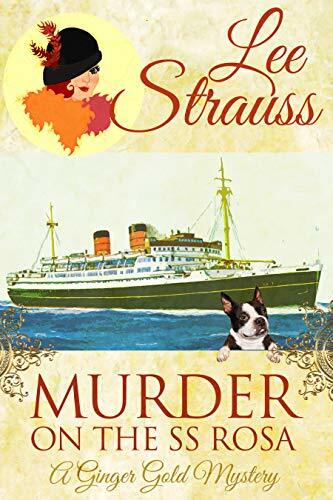 When she herself is considered a suspect, Ginger and her friend Haley work hard to clear her name from the list of suspects, and, along the way, they run into some very interesting characters aboard the SS Rosa. A detective named Seth responds to a double homicide, only to find a young boy chained down in the basement. The child is so scared that he can’t even speak, so Seth calls his social worker wife Carly to help. They decide to bring the boy home with them so that he can spend time on their farm, but they soon discover that even that action won’t take them away from the danger they’ve stumbled upon because this danger can even follow them home. Grace is an author who writes a children’s book and whose goal is to do a book-signing at a children’s hospital in Philadelphia. But it’s Christmas, and the snowstorm is causing many of the flights to be cancelled. Not to worry, though, because Grace’s ex-husband Graham has a Range Rover and a trip planned to Philadelphia anyway, so he asks Grace if she’d like a ride. 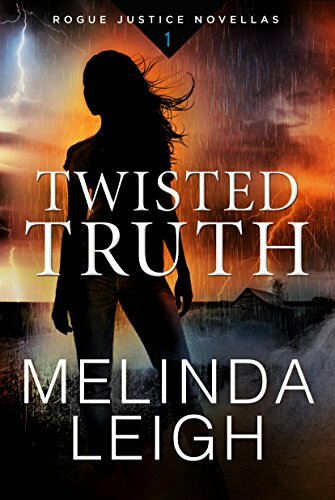 Can these two survive a trip in dangerous weather, especially when there are so many unresolved issues between them? If you love the paranormal, this story is for you. It is the tale between an uptight private investigator named Finn and a quirky psychic named Zia. They work right next to one another, and when their offices are ransacked, they must work together to find the culprit. The two have always considered themselves enemies, but this case may change all of that for good. 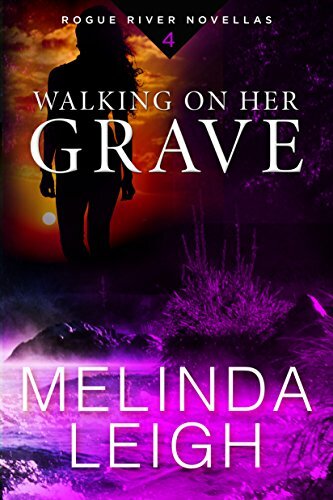 Between a stakeout, a zombie, and a dead body, there is nothing to make the case boring and ho-hum, especially when you consider the spark these two already have for one another. Ranie and Carina were once friends, but then became enemies. 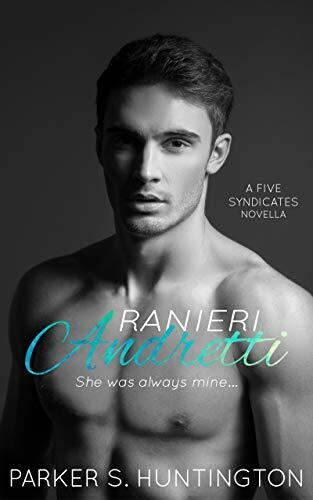 Throughout the years, their relationship changed from year to year and has made it through both Ranie and Carina having relationships with other people. Even during the years when they weren’t in each other’s lives or were busy with other things, they never forgot one another. 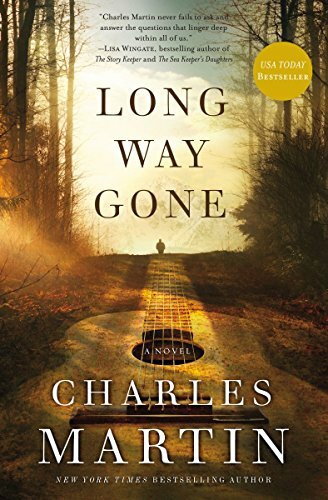 An intriguing, well-written story that has many twists and turns, and one which proves you can always go back and regain what you’ve lost. This is the story of Reggie and Faith, with Reggie finding it difficult to deal with his past and Faith finding it difficult to let go and let God take charge of her life. In the book, the characters grow in many different ways, not just spiritually, as the reader enjoys the storyline and feels they are right next to the character the entire time. You’ll laugh, cry, and even experience some angst along the way, but in the end you’ll enjoy an outcome that is heartwarming and moving. Carmel was abandoned as a baby and raised at an orphanage, and when she grows up and it is time for her to leave, she panics and marries a widower with two small children so that she can finally have the home she’s always wanted. 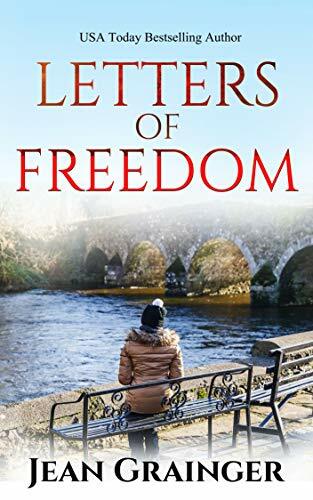 But she quickly learns that her new husband isn’t what she thought he was, so when she gets a message on her Facebook account claiming to know more about her past than she does, she wonders who the message is from. And more importantly, what does this person have to say to her? 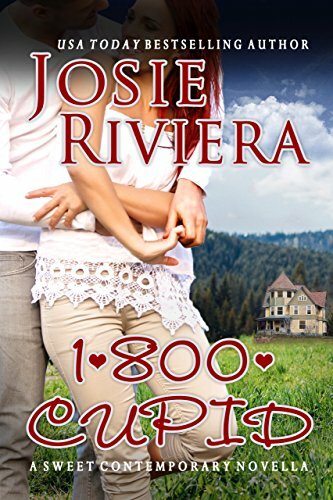 Jennifer is a vet whose fiancée left her at the altar, and Cole is a cowboy who has recently discovered that his girlfriend has been cheating on him. When they meet, it is love at first sight. However, since both of them have broken hearts, how long will it be before the relationship can move forward? With so many challenges to tackle, the relationship won’t be easy, but anything worth having is worth working hard for, right? Kelsey is a buyer for a department store, and not just any department store. 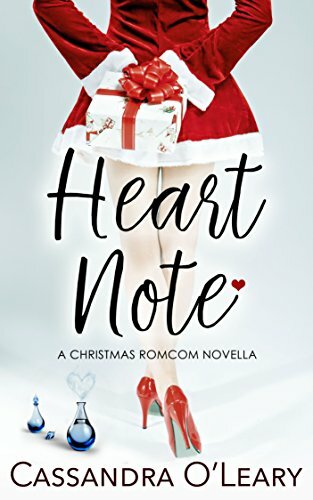 This is the second-largest Christmas store around, and when the holidays roll around and her boyfriend goes on vacation without her because she’s too busy to join him, she finds herself roaming around town with very little to do. 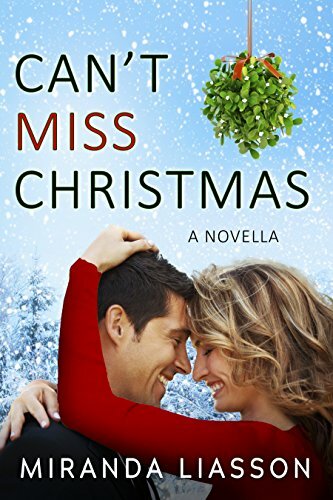 At a Christmas tree lot, she meets a man named Drew, who has had a crush on her since high school, and from then on nothing will stop him from having the relationship with her that he’s always wanted – not even her current boyfriend. 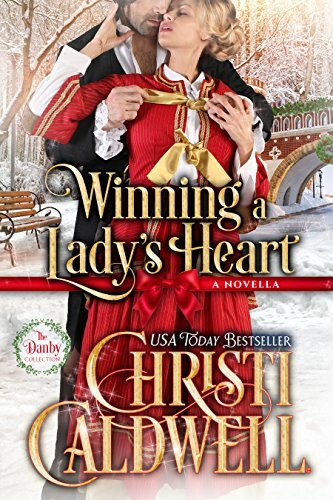 Lady Alexandra is the source of a wager, and that’s bad enough, because the bet is being waged by Nathaniel Winters, whom she is in love with. 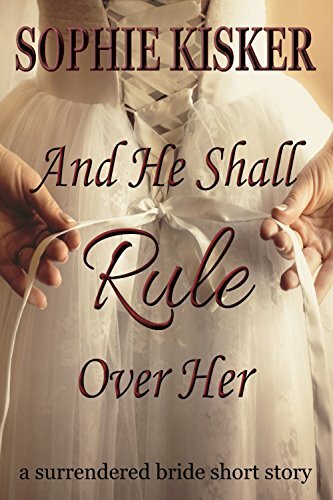 What happens next involves a broken heart, a summons from Lady Alexandra’s grandfather the duke, and a scandal that promises to be one no one will ever forget. She eventually agrees to meet with the duke, which unbeknownst to her promises to bring her one step closer to a relationship with Nathaniel. A funny Christmas romantic story, this is the tale of Lily and Christos. Lily is the manager in the perfume department of a major store, and Christos is an ex-cop and security guard who works with her. 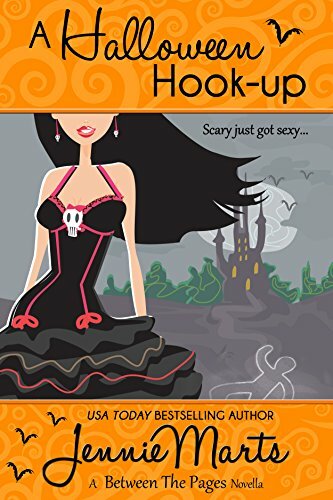 But even though Lily wishes for a happily ever after with Christos, it is a challenging request when you consider a band of thieves ravaging the store and the fact that Christos doesn’t even notice her. That is, until she sets her sights on making him hers. Six strangers wake up in a desert, and none of them knows how they got there. The first thing they notice is the ghost town attached to this piece of land, and they enter that town to get away from the sun and heat that threaten to make them all miserable. 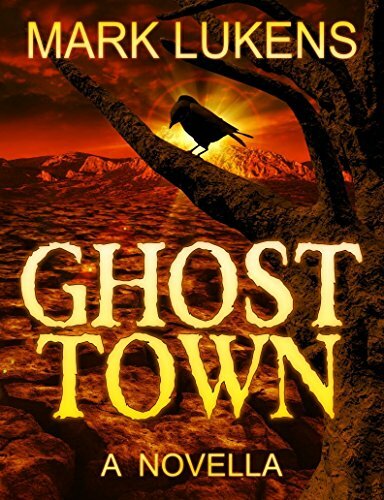 But in that ghost town is a mystery that is brewing, and the six people have to work together and count on various clues, the man-made rules, and even the connection they are all feeling towards one another, as they cling together to find out the truth. Luciano is an eligible bachelor in Charleston, South Carolina, having lost his first wife to cancer. He knew Anastasia when they were teenagers, and now she is in Charleston to take legal custody of Soo-Min, her adopted daughter. Anastasia feels that she’s out of Luciano’s reach, but when the two meet up again sparks fly. And soon, they each find that the other one is causing changes in their hearts – changes they didn’t think would ever happen but which now are right there in front of them so they can move forward with their lives. Nikki and Damien are a couple with one potential complication – Damien is keeping a big secret that he is adamant about not sharing with Nikki. 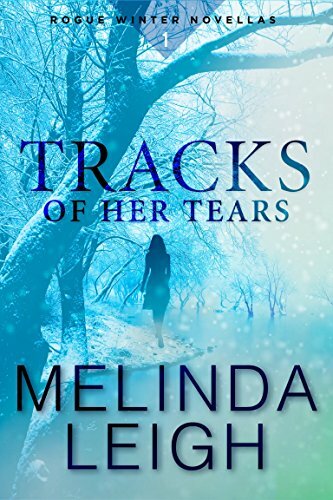 When the secret is eventually revealed, it is a whopper, and although hurt and angry, Nikki decides that this relationship is worth keeping. Through their struggles, they rely on one another and their children to remind them of everything they have. A heartbreaking and heartwarming story that will have you rooting for the main characters to the very end. This is the story of Serena and Graham. When Serena heads out to Colorado to tend to her father, who has just had a heart attack, she runs into an old boyfriend named Graham. While in Colorado, they all get snowed in together, and that’s when the fun begins. Can Graham and Serena get rid of the kinks in their relationship so that it can move forward, or are some past memories too tumultuous to get rid of once and for all? There has never been a house-flipping like this one. One house, two potential owners. Candee wants to renovate the home and turn it into a rec facility for handicapped children, while Teddy thinks of it only as an investment and plans to turn it into several small homes. As the two argue and work to outdo one another so they can get the home for themselves, they develop a liking to one another that is unmistakable. Read their story, and enjoy the ride as they get to their final destination. Anna is a reluctant werewolf who discovers something about herself that she wasn’t prepared for, thanks to the son of a werewolf king who is new in town. Charles is there because a werewolf has been murdered, and he concentrates on teaching Anna what she needs to know to solve the murder. 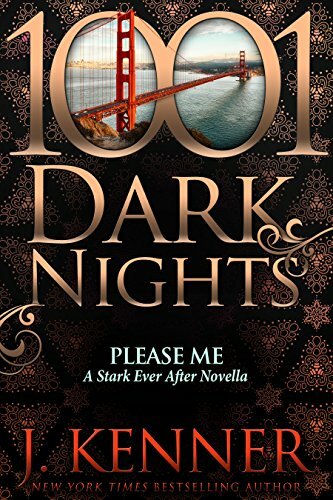 Both Anna and Charles have things in their past that they’d rather not deal with, but if they do deal with them, their relationship will be all the more worth it.